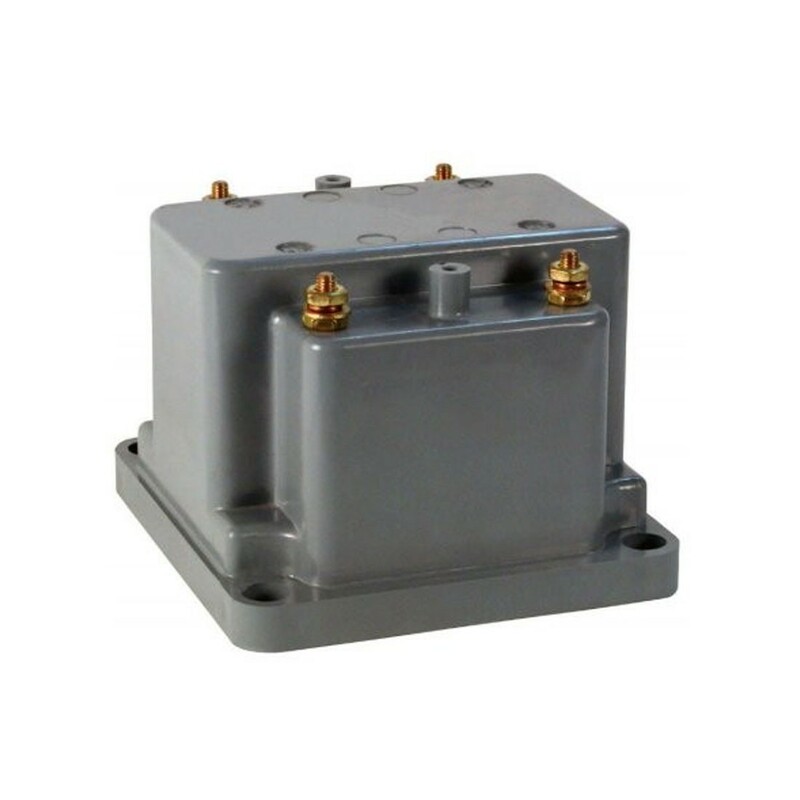 Low Voltage Transformers are designed for operation line to line. They may also be operated line to ground or line to neutral at reduced voltage (58% of rated volts). It is desirable to use a 1.6 amp fuse in the secondary to protect the transformer. Transformers designed specially for 50 Hz operation are available with reduced performance consult factory for details. Each Low Voltage Transformer has two plastic terminal covers. The core and coil assembly is encased in a thermoplastic shell and filled with resin. Available in ratios from 69.3:120 to 600:120VAC. Features Resin filled thermoplastic cases, brass terminals, plastic terminal covers. Designed for operation line to line. Can be operated line to ground or line to neutral at reduced voltage (58% of rated volts). ANSI C57.13 Group 1, unless otherwise noted (see Documentation).